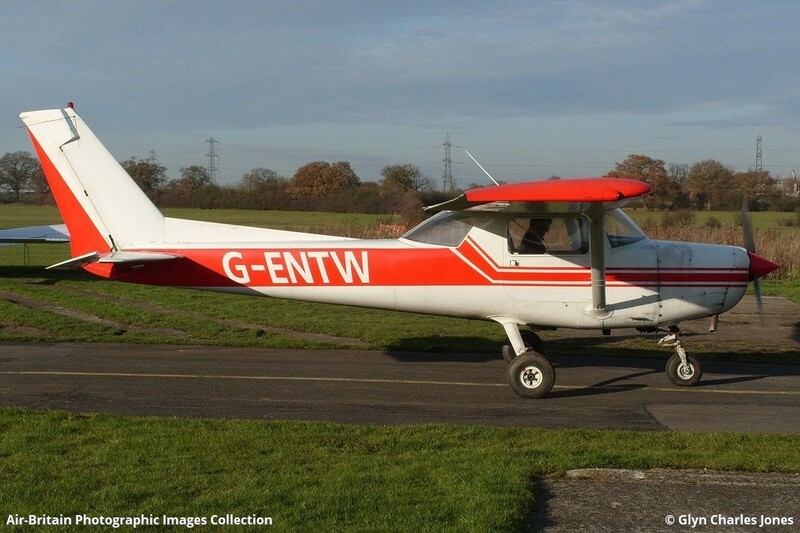 Reims-Cessna F152, G-ENTW / 1479, Firecrest Aviation Ltd. Previously G-BFLK. Built in 1978.